 S&R Virtual Solutions was created in 2016 by Chacara Smith. S&R virtual solutions was created with the vison of providing work-from-home jobs which will enable people to regain their freedom. Entry-level agents that work with S&R Virtual Solutions earn between $8 - $22/hr. S&R Virtual Solutions rewards success and performance improvement. Monthly bonuses available for agents who qualify. Earn a legitimate income from the comfort of your home. We provide every agent with guidance and support every step of the way. Limitless opportunities await you with S&R Virtual Solutions.